Watch this 3 minute film to learn more about Project Knitwell. Thanks to Stone Soup Films for donating their time and talent to make this "documentary in a day" to help us tell our story. Meet Kierra. 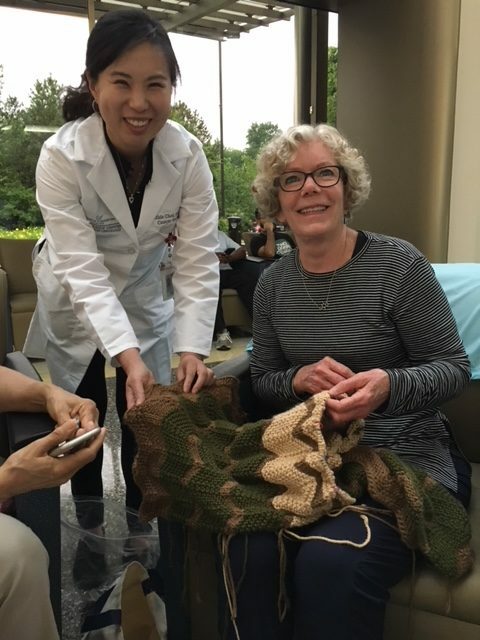 Kierra is one of the 15-20 women at Friends of Guest House in Alexandria, Virginia whom Project Knitwell volunteers work with each week.